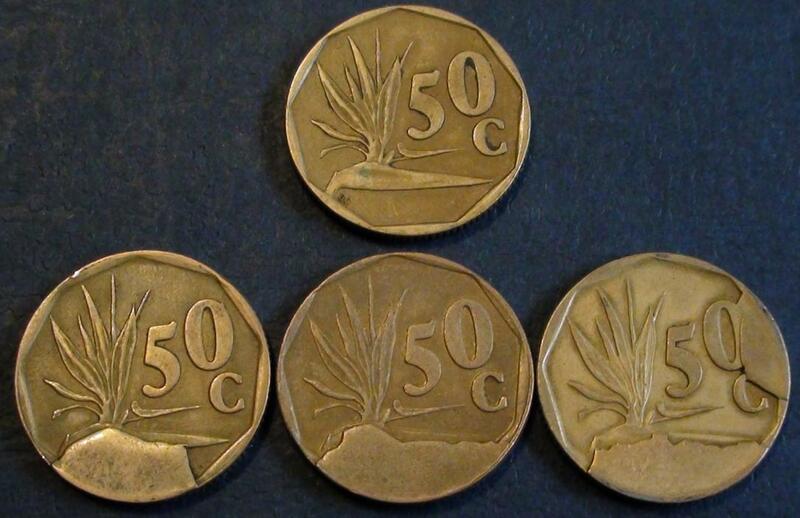 Error Coins: How scares is errorcoins and what is the value of error coins. In the USA error collecting ishuge and some errors have high values. 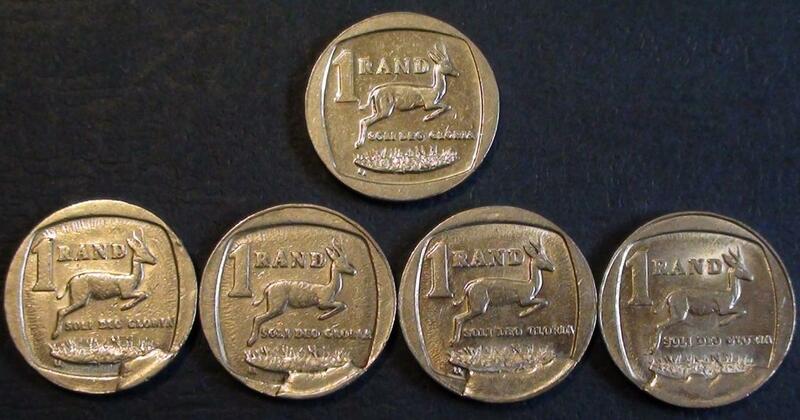 What is wrong with South African errorcoins we have error coins. 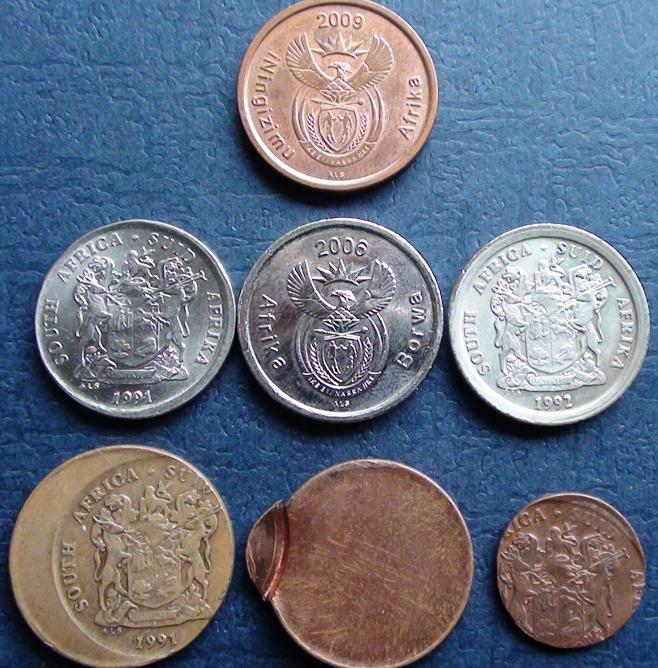 South African error coins needs more exposure andthe sacristy of the type of error coin. Here is an example: 1990 one randcoin with P.W. Botha design mintage 25,377,514. In this case is a SEVERE error as the weight of theerror coin is only 1.4 gram vs. the correct weight of the normal coin of 12.00grams. 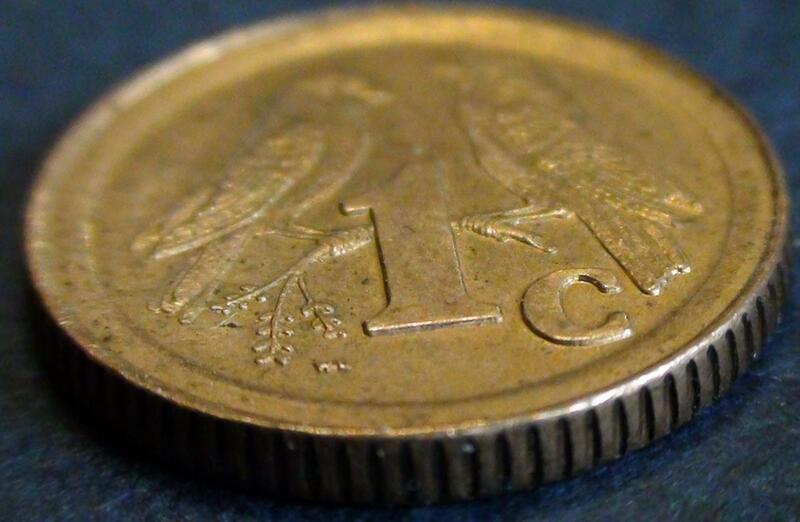 The Obverse design is clear and the Reverse design is missing. I see that you are new to this forum. I do not know what your background is in collecting, but from the few posts I have seen here, I believe there is misunderstanding on the rarity vs price equation between this type of coin and all others. 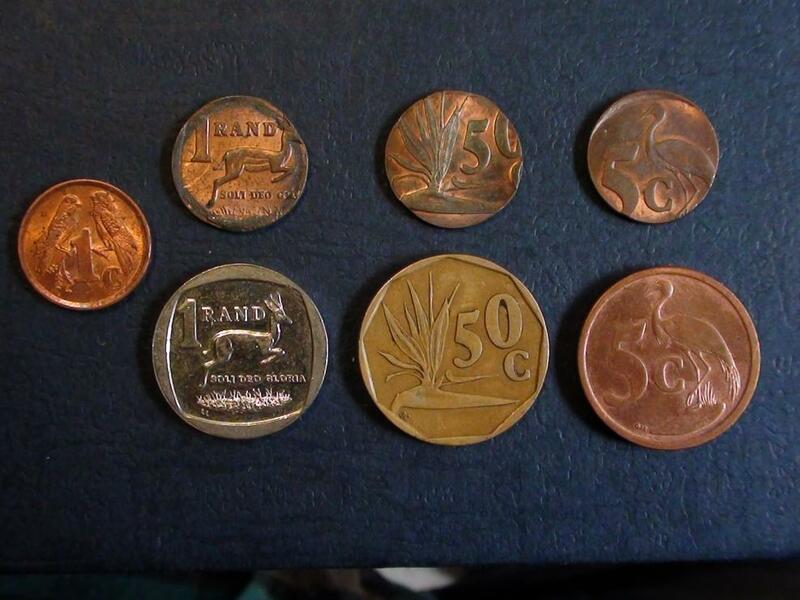 There is no real reason to believe or expect that South African error coins should be worth much versus others most of the time at all. I live in the United States and have for most (though not all) of my life, including the time since I have been a coin collector which dates back to 1975. I do not collect any US coins now and have never collected error coins at all. If you have not done so, you should either visit the CONECA website (I assume they have one never having checked) or contact them directly. I am sure someone from the NGC or PCGS coin forums could provide you wtih a contact if you need one. Even though I have never collected errors, here is what I can tell you. These are the same comments I posted here on at least one prior occassion when others commented about the supposedly low prices of these coins. 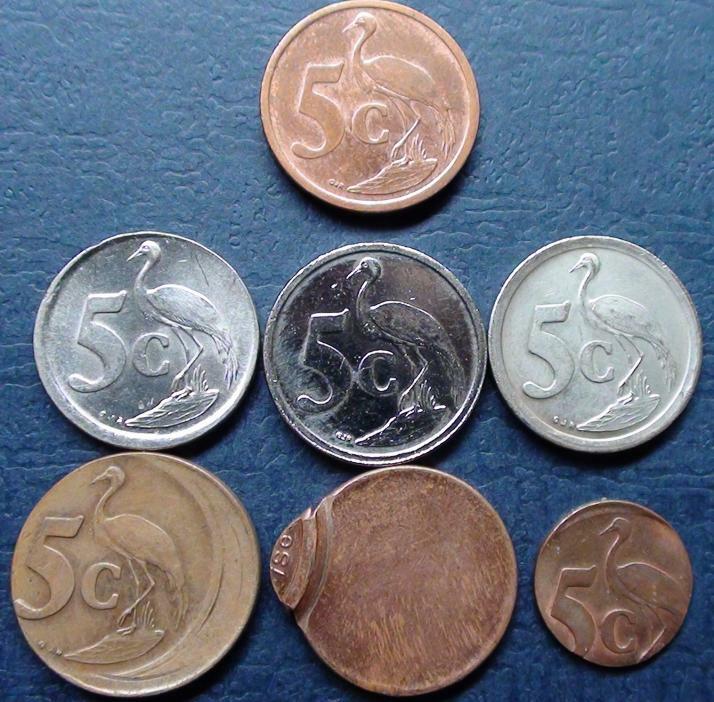 In comparison to the number of collectors who collect the normal looking coins, errors collectors are a small (if not miniscule) fraction which makes error collecting a niche market or specialty. It is not mainstream and never will be. In making this statement, it is the same one I have made in the past for collecting of die varieties and toned coins. 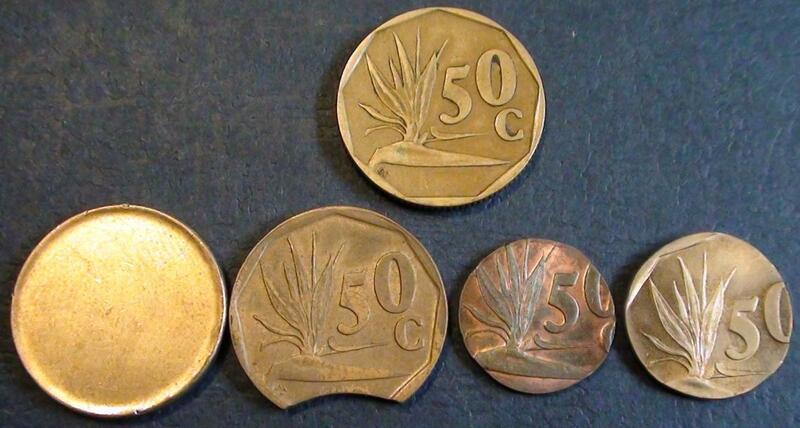 I have seen no indication that SA collectors have fallen for the US fallacy with regard to toned coins (meaning paying the absurd and exorbitant prices some of these coins currently fetch), but I have seen a few posts with the equally wrong thinking that somehow die varieties are equally significant to the "regular" coin when in actuality, the lopsided majority of the time they are not. What this means is that the demand for these coins is always going to be less or much less than for others. And since it is, the prices are also going to be much less. On one occassion, I looked through the Heritage archives for US error coin pricing. From what I recall, most of these coins sell for three figures (that is between $100 and $999 USD) and some for four figures. Maybe a few sell for somewhat more but I did not recall seeing any though likely, they exist. But in any event, if you compare the prices of say, the expensive or most expensive error Lincoln cents to the regular ones, they sell for much less or a tiny fraction. Given their appearance, this is what should be expected. Yes, they are a novelty but artistically, most consider them inferior and since they are (presumably) made by accident, all of them are "rare". So there really is nothing that significant about most of them. More generally, what you and everyone else need to consider is that prices are driven by how people collect coins and not the scarcity of the coin. I assume most people know this subconciously but from the posts I have seen here, many or most do not seem to actually consider it. In one instance here on another topic, a few comments were made about some ZAR 3D error coin which I believe sold for $2000 or so a few years ago. Some thought it was "cheap" because it was (presumably) unique. My reply was that this price was not "cheap" because this coin is not part of any set as most collectors see it and that is how most collectors decide whether to include it. The definition of most sets is driven by price guides such as Hern for SA and the "Red Book" in the US. And since most error coins (and die varieties) are not included in reference books and therefore not part of a "complete" set, most collectors (I have never heard of an error "investor" though I suppose they exist) are not going to want them. I will close by saying that if you like these coins, then buy them. But I would not buy them as 'investments" by paying any substantial premium for them because today there is virtually no market for them to my knowledge and in my opinion, never will be unless somehow SA turns out to be different than practically all other countries. To my knowledge, outside of the US, error collecting is not an established field at all just as is true with die varieties. I would only buy them for a nominal premium or acquire them out of "pocket" change..